Cristiano Ronaldo suffers a hamstring injury during Portugal's European Championship qualifier against Serbia. 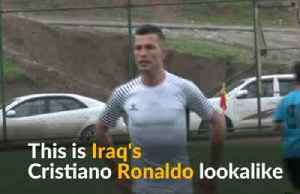 25-year-old Biwar Abdullah is popular in northern Iraq's Soran region due to his striking resemblance to Portugal’s soccer captain Cristiano Ronaldo. 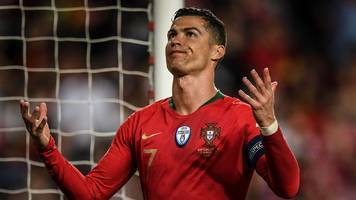 Spain 3-3 Portugal | Cristiano Ronaldo Is Better Than Messi! | Russia World Cup 2018 Arsenal Fan TV are sponsored by Vanarama, driving fan TV this summer. Visit Vanarama:..